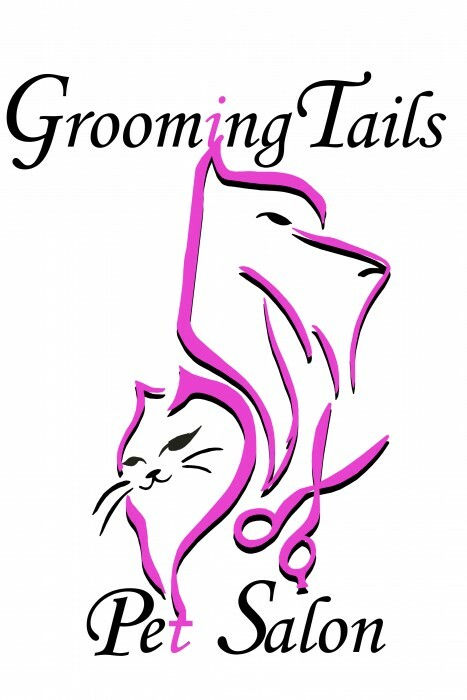 Grooming Tails Pet Salon is located at 567 St. Mary’s Street and has been open since June 2006. 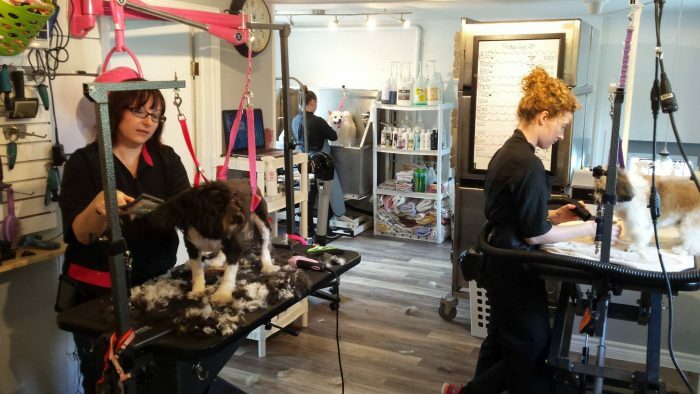 It is owned and operated by Pet Stylist: Nicole MacKenzie. Nicole went to grooming school in Toronto, Ontario and has been grooming for over 17 years in Fredericton. She has over 22 years experience in the Pet Industry. Here at Grooming Tails our aim is to provide Fredericton and surrounding area with exceptional pet salon service, quality grooming, and a safe and comfortable grooming environment. Our goal is to provide exceptional customer service to each pet and to their owners. We want each owner feeling comfortable leaving pets in our care. Our Staff will always be kind and friendly and do our best to help our customers in their pets grooming and pet supply needs. Our salon offers grooming services for all breeds of dogs and cats, offering a full range of grooming styles and options to suit any pet owner. Services range from nail trims to full proper grooms and bath with options for spa package add on’s.